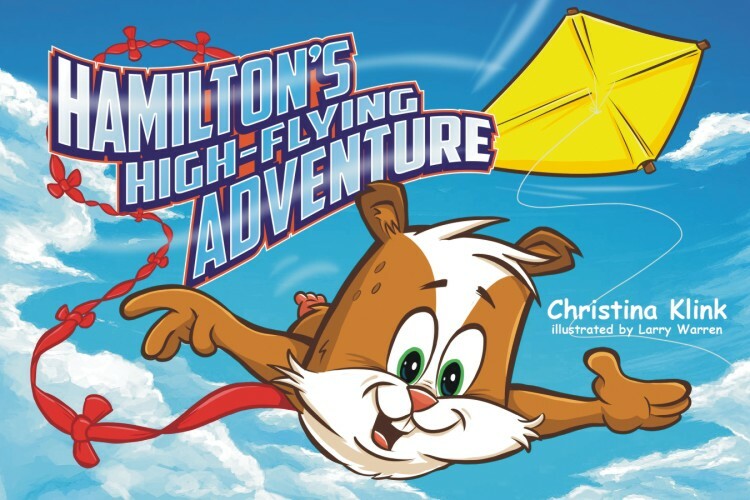 Hamilton sees a kite and the rest is history! He takes the reader on a kite flight in the sky and finds adventure at every turn. Hamilton sees a kite and the rest is history! He takes the reader on a kite flight in the sky and finds adventure at every turn. Author Christina Klink also adds vocabulary and discussion questions to the end of the book to keep the conversation going.